In this video tutorial I will show you how I make a frame for my photos like the ones that I present on CaptainKimo.com. 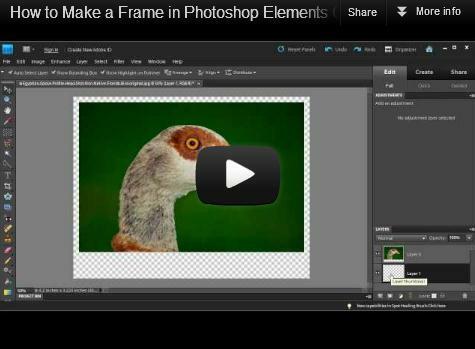 This video tutorial covers making photo frames using Photoshop Elements. I normally use Photoshop CS but I will do a separate video for that later where I will also cover how to make actions in Photoshop.